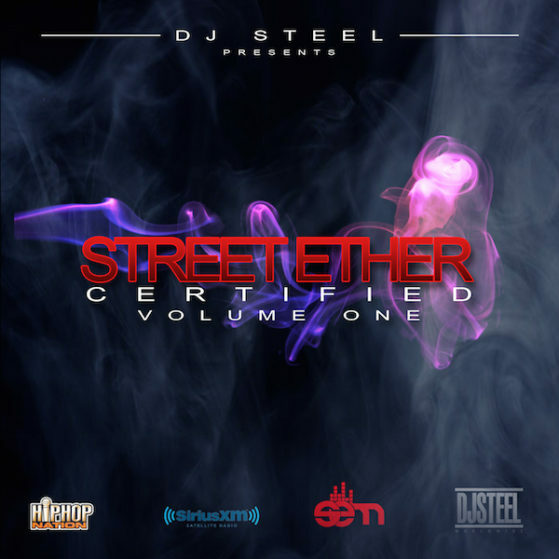 Street Ether Certified Vol. 1 is a collection of dope songs that have been approved by Dj Steel himself for your listening enjoyment. So enjoy! This mixtape is offered exclusively on Livemixtapes.com. To listen, download, or stream the entire mixtape please go to your app store on your phone or tablet and download the LiveMixtapes app!